ClubLink is pleased to announce Unilock as the sponsor of our Interclub Championships. 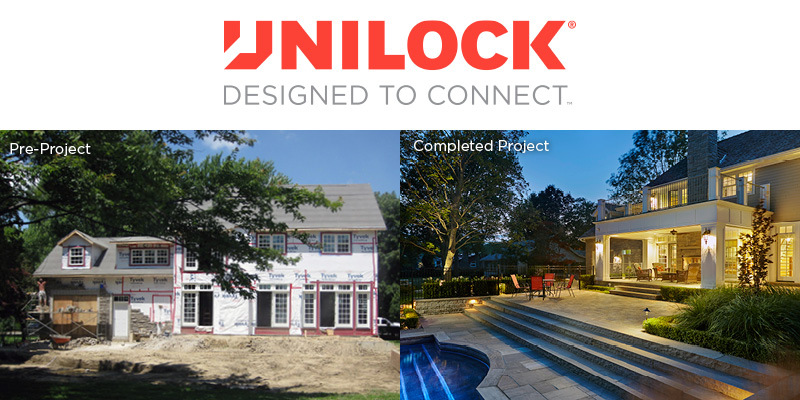 Unilock is the leading manufacturer of pavers, retaining walls and outdoor landscaping solutions for commercial projects and discriminating homeowners throughout North America. Their commitment to new technology combined with long standing partnerships with top designers and contractors has made Unilock an industry leader for nearly 50 years. Unilock has been delivering those solutions since the family company was started in 1972 as the first manufacturer of concrete pavers in North America. Since that time, their adherence to product innovation and the latest technology, has allowed Unilock to develop unique styles and vast colour palettes that not only look great but are so durable that the company is able to offer a lifetime guarantee. Unilock is a leader in the commercial market with high profile installations in places like the Toronto Distillery District, Rogers Center, Yorkville Avenue and the Toronto Zoo. As part of Unilock’s sponsorship, ClubLink Members will be given access to contractor pricing, a conceptual 3D design, free delivery and a free consultation/estimate. A package of benefits “unavailable to anyone else, anywhere”, said Planck when asked about the unique value offering to ClubLink Members. Planck adds, “Every year, we help thousands of homeowners find hardscape contractors they can trust. Unilock Authorized Contractors are part of an elite group whose work and business practices have met demanding standards. We believe so strongly in the quality of the workmanship and integrity of contractors in the program that we back their warranty. ClubLink Members can learn more about Unilock by visiting the company’s Outdoor Idea Centre in Georgetown, Ontario, which has an acre of installed Unilock products and knowledgeable staff prepared to help homeowners bring their project to fruition with information, advice and free samples to take home. ClubLink Members will be able learn more about the planning process of a potential new Unilock project at a series of wine and cheese receptions. Drop in on any of these three evenings to meet the minds behind the projects! Representatives from Unilock as well as one of their Authorized Contractors will show you the possibilities. From design to delivery – your project dreams can come true. If you’re considering a project, come out to any of these information sessions to learn more. Each session begins at 6:30 p.m.